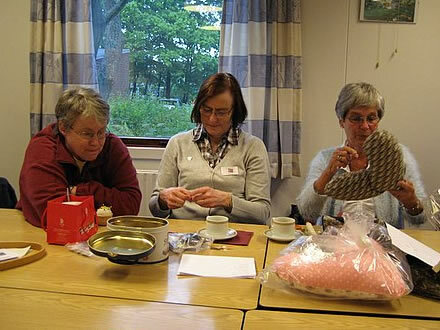 The most brilliant part of the Heart Pillow Project is that the handmade, heart shaped pillow donated to help breast cancer patients is not only shaped to ease the pain of surgery, is also a symbol of love. Follow along with the simple steps at the Heat Pillow Project website to cut and sew a pillow from a 16″ x 20″ piece of fabric or fat quarter. You may know of a friend, family member, or other woman in your community who would benefit from your heart pillow – or you can check for cancer treatment centers or hospitals in your area that can use the donations. 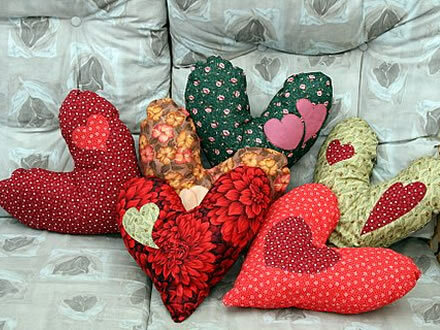 The heart pillows are also a great group activity, so keep this project in mind next time your group or organization is looking for a hand-made service project!. Next Next post: Have You Downloaded the BERNINA Accessory App?